Disco Strings 2 from Organic Loops is an emotive collection of orchestrated string sections guaranteed to make your productions stand out from the crowd. These authentic instrumental sounds will fit perfectly into any House, Disco, Funk, Soul and RnB track. 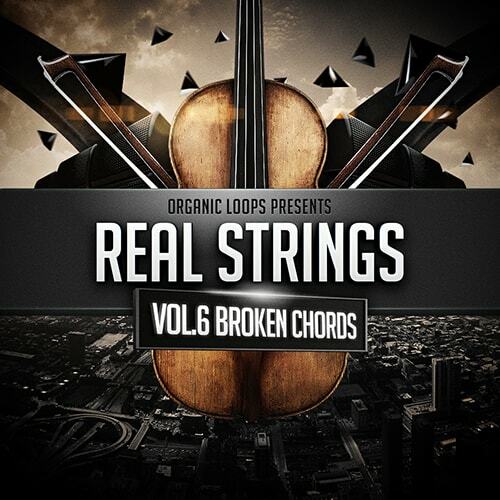 Pete Whitfield of Real Strings returns to Organic loops with Disco Strings 2 the follow up to the hugely popular original Disco Strings, which featured on hits by Skrillex, Bakermat and many more huge productions. A total of 60 string ensembles have been recorded here in two musical keys. Disco Strings 2 contains uplifting melodies, dramatic stabs and soulful chord progressions – with all the nuances, overtones and harmonics that only real instruments can bring. Pete has captured a sublime mix of Cellos, Violins and Violas, which have each been recorded with tremolos, glissandos and vibratos to add depth and character to the recordings. You will find full mixed versions of the arrangements that areready for direct use in your DAW, as well as the individual stripped down stems to combine and arrange how you see fit. The whole session has been recorded at the Classic Disco tempo of 120BPM making them also useful for House producers looking to add an air of sophistication and style to their productions. In detail expect to find 2Gb of content comprising of 600 Loops delivered as 24Bit Wav files: 120 Full mix Loops, 240 Violin Loops, 120 Viola Loops and 120 Cello Loops. There are 600 Apple and 600 Rex2 Loops formatted for your Daw. As an added bonus Loopmasters have included 39 String runs, and 16 pull down One Hits. Recorded at 24 Bit, this collection delivers a richness and clarity unparalleled by synthesizers and impossible to recreate from samples alone. Download the FREE Taster Pack, and listen to the demos now! 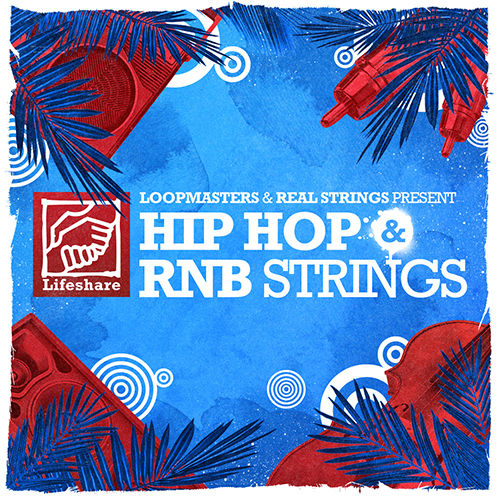 Realstrings credits include arrangements and sessions for Future Cut, Rhymefest, Zed Bias, Ken Lewis, Judas Priest, The Christians, Candi Staton, Heather Small, Mr Scruff, Olly Murs, Christina Aguilera, Kanye West, Thea Gilmore, One Direction, Seafret, Lower Than Atlantis, Ella Henderson, Tito Jackson, Kylie.